Batteries Included! Creating Legendary Customer Service is about creativity, change, and customers. 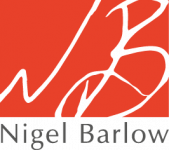 Tom Peters says, "Nigel's Barlow's book is simply brilliant! Is there anything left to say about superior customer service? The answer is obviously a resounding 'yes'. This book proves it!" The last two decades have seen the rise of the service economy, where image and customer perceptions are crucially important in building a successful business. Nigel Barlow draws on two decades of experience in 20 countries to argue that the age of service has failed to deliver on its promises. He goes far beyond the standard business-speak cliches of customer service to show why merely satisfying customers is not enough. 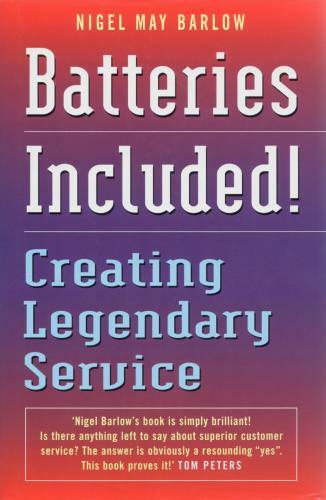 He explores with original examples and firsthand experiences why service so often falls short of customer expectations, and shows how to think and act to create legendary service in the reader's own organization.